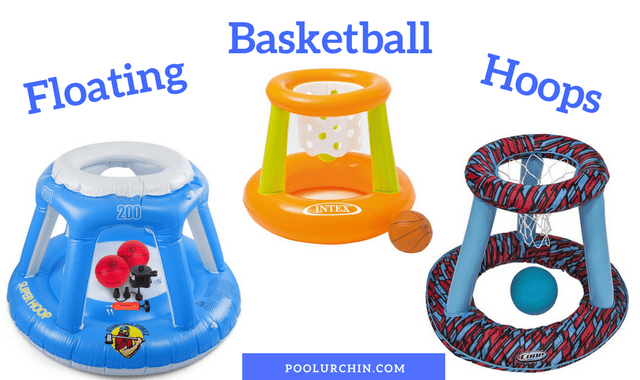 There is a good variety of floating and inflatable basketball hoop games around. You might even have spotted one in your local Walmart. This entry was posted in Pool Basketball Hoops, Reviews on November 20, 2017 by Pool Urchin. 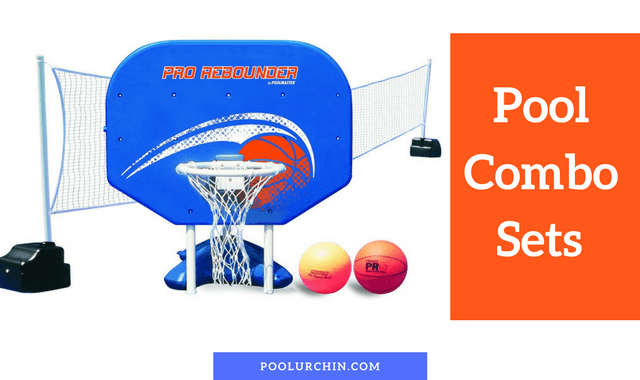 What better way to add value and activity to your pool than by adding both a basketball hoop and a volleyball net. Don’t be surprised if this pulls in your kid’s friends and see some epic basketball dunks and energetic games. Have a look to see what game sets are available and get playing! This entry was posted in Pool Basketball Hoops, Reviews on July 12, 2017 by Pool Urchin. 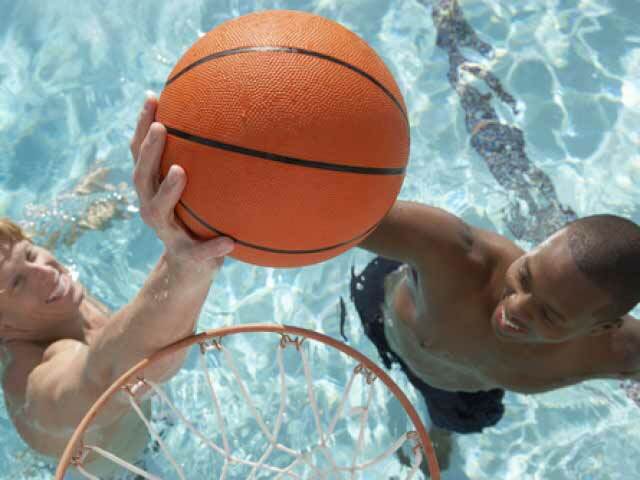 Poolside basketball hoops are like magnets, great for family games as well as kids, teenagers and adults. Thankfully, in this day and age where most teenagers seem to be glued to their phones and Xbox, pool basketball hasn’t lost its appeal. 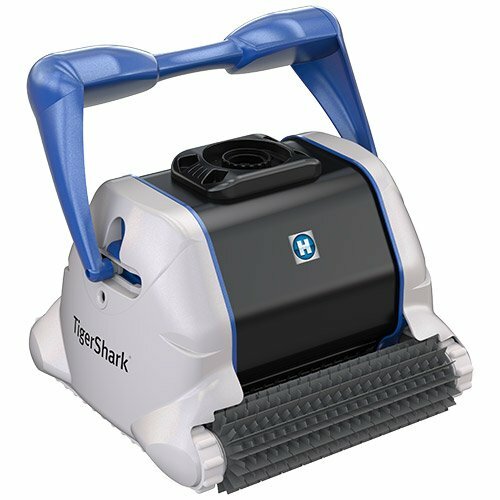 Sometimes, even the most trusted pool cleaner device just doesn’t do the job anymore and you need to find an equally trustworthy and economic alternative machine. 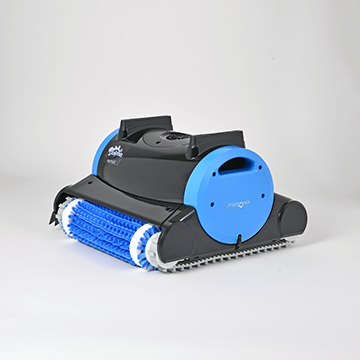 Could the Kreepy Krauly Great White GW9500 by Pentair be your next best pool cleaning friend? 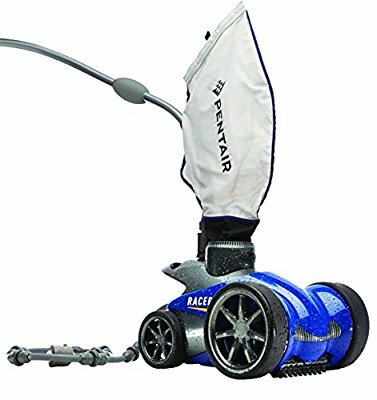 This entry was posted in Pool Cleaner Reviews, Reviews on July 1, 2016 by Pool Urchin. This entry was posted in Reviews on June 18, 2016 by Pool Urchin. 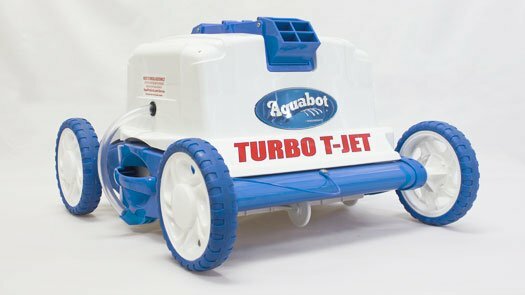 Tired of spending hours of cleaning the pool at 103 degrees? 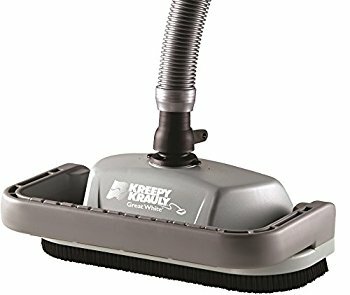 Has your previous, MUCH LOVED automatic cleaner now given up and repair would just be too expensive? This entry was posted in Reviews on June 17, 2016 by Pool Urchin.